The San Diego Padres promote responsible drinking and positive fan behavior at Petco Park. The Padres Fan Code of Conduct and the details of the Padres alcohol management plan that appear below ensure that fans have a safe and fun experience. The progress of the game or event is not disrupted by guests’ actions or by unauthorized persons accessing the playing field or restricted areas. 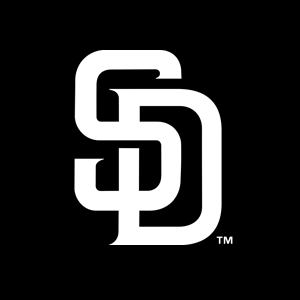 The San Diego Padres, Delaware North Sportservice, Budweiser and TEAM Coalition want guests to enjoy the ballgame and then experience a safe trip home. We encourage guests to sign up for our Designated Driver Program at any Guest Services Center, the Designated Driver kiosks inside the Gaslamp or East Village Gates, or the Toyota Terrace Concierge Desk. Guests who are able to produce a valid driver’s license, are at least twenty-one (21) years of age and willing to sign a Designated Driver Pledge will receive a voucher for a complimentary non-alcoholic beverage. Sign-ups conclude at the end of the 5th inning.